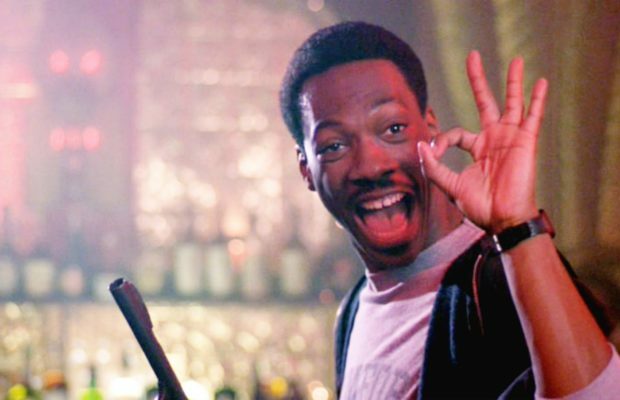 Though it recently looked like the Beverly Hills Cop saga would continue on television, Paramount Pictures has begun moving fast on another movie. 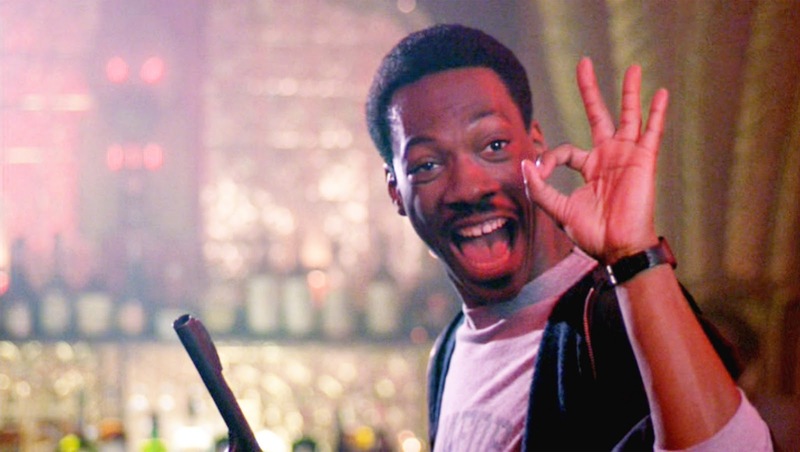 The studio has enlisted Eddie Murphy to reprise his role as Axel Foley, and they’ve set Josh Appelbaum and Andre Nemec to write that script. 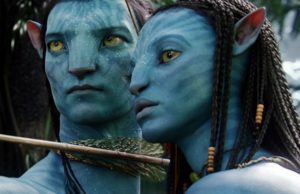 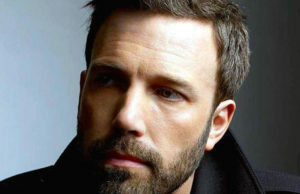 That duo has done very well at the studio, with recent script credits that include Mission: Impossible–Ghost Protocol and the Teenage Mutant Ninja Turtles remake.